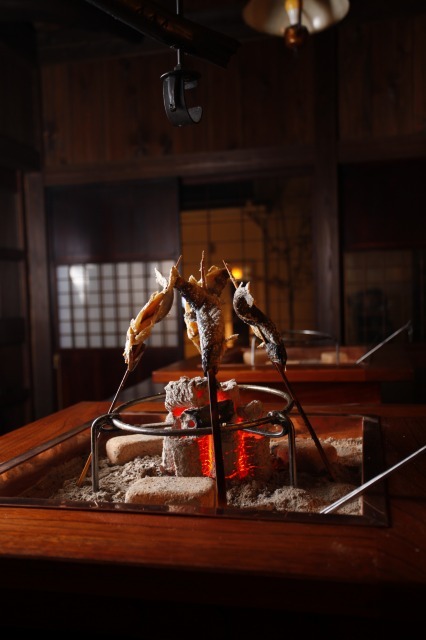 If your party is more than 4 people, you can try Irori course at the cottage room. 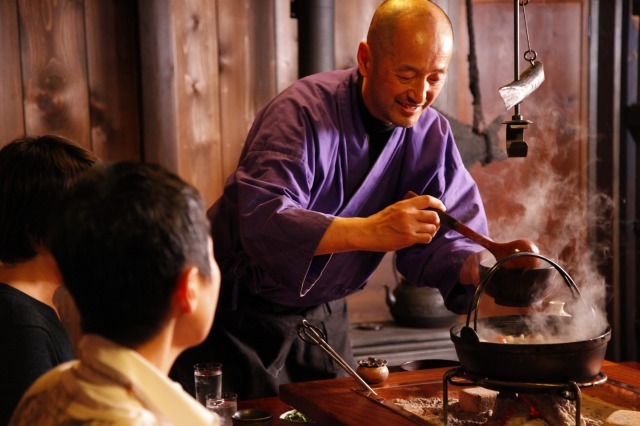 This course takes 2 to 3 hours approx from start to finish and the owner chef will attand almonst all the time for perfection. 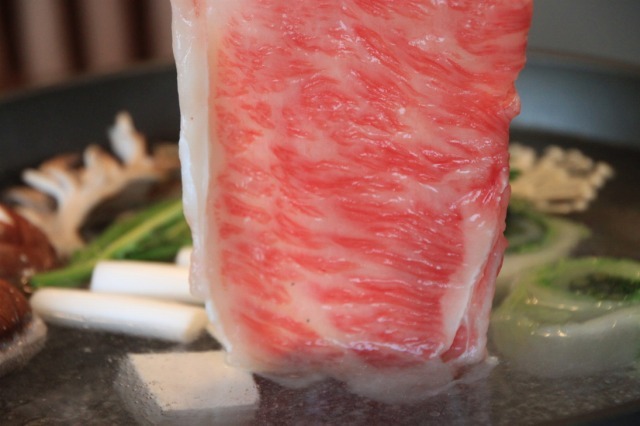 It is 'the Chef's table ultimate'. 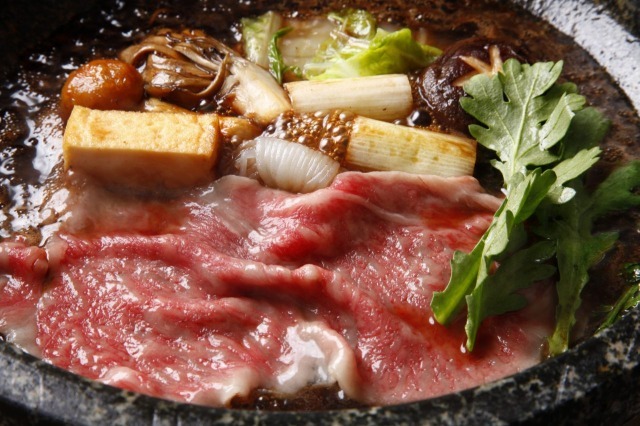 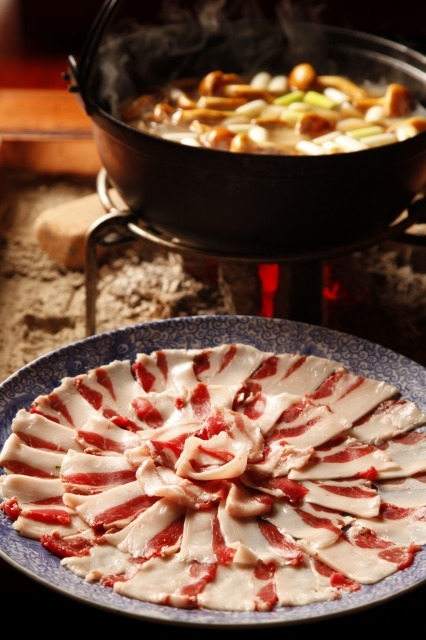 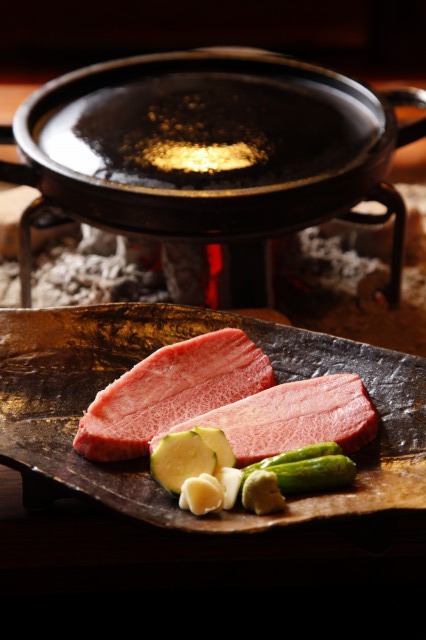 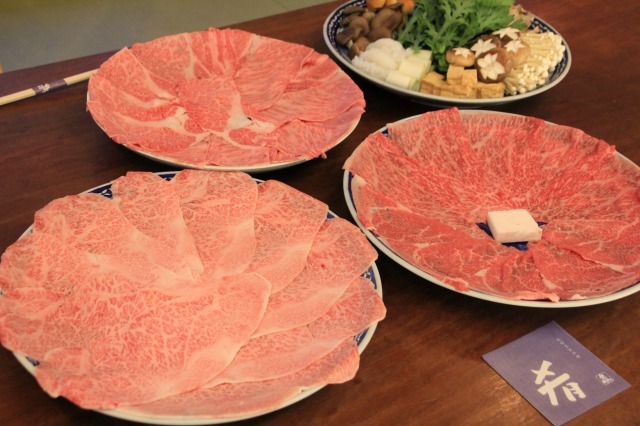 Other courses such as steak, sukiyaki and shabu shabu will be also attended by the owner chef for perfect cooking on the stone grill or on stone pot, and each course takes roughly 1 hour or more.